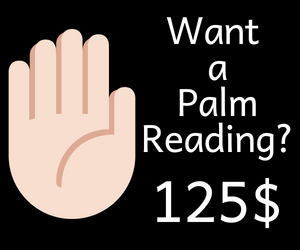 Mounts on the hand are considered as the powerful source of predicting the person’s nature and his abilities to earn a good fortune with respect to money, career,health and relationship. 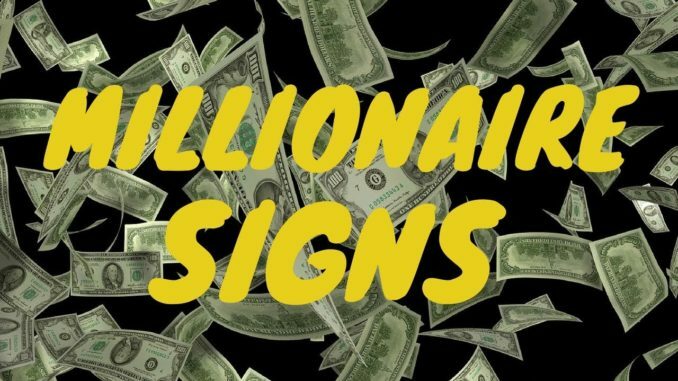 Millionaire Signs in your hand? 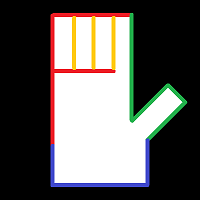 Hold your hand flat and horizontal as shown,you will find some mounts to be protruded and fleshy.This suggests that the person is making positive use of the qualities related with those mounts. 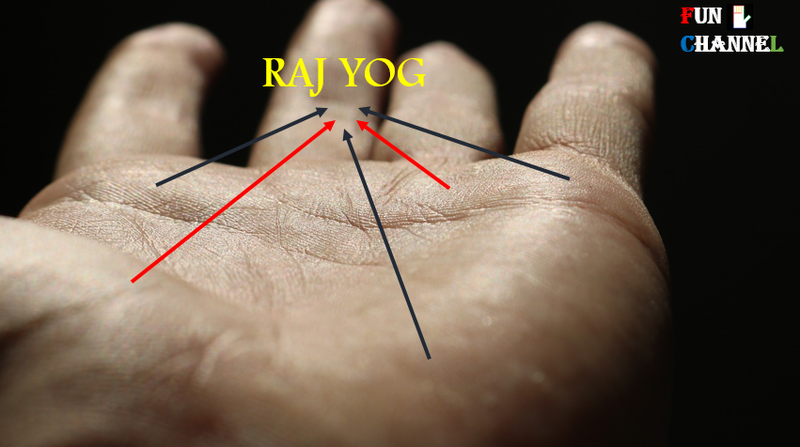 If four or more mounts are well developed and protruded with positive markings on it is an indication of Raj Yoga in the Hindu palmistry. 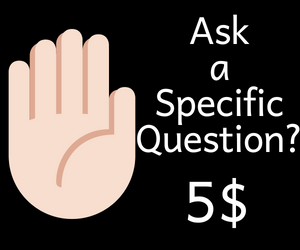 (Please note that there should not be any negative markings on other mounts. )Such person lives a very luxurious life with all the materialistic comforts at his disposal. There are various types of Raj Yoga.If all the mounts are protruded and well developed represents that all the seven planets are working in conjunction with each other to provide the best results to the person. 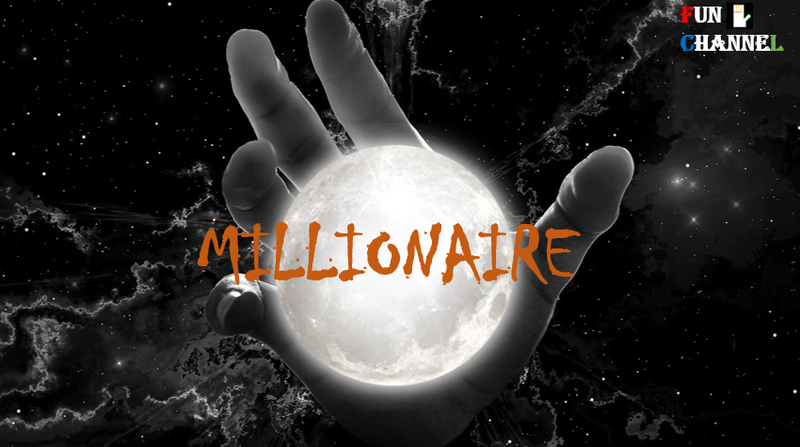 Moon and Mars confers the person with excellent imagination and aggression to move ahead in one’s life. 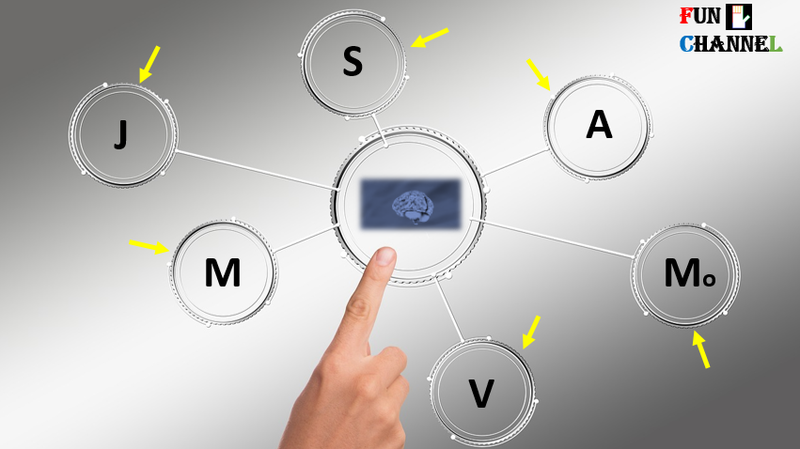 All these factors channelizes the brain and heart in the right direction making the person a millionaire.You will find such combinations in the famous and successful people all over the world.